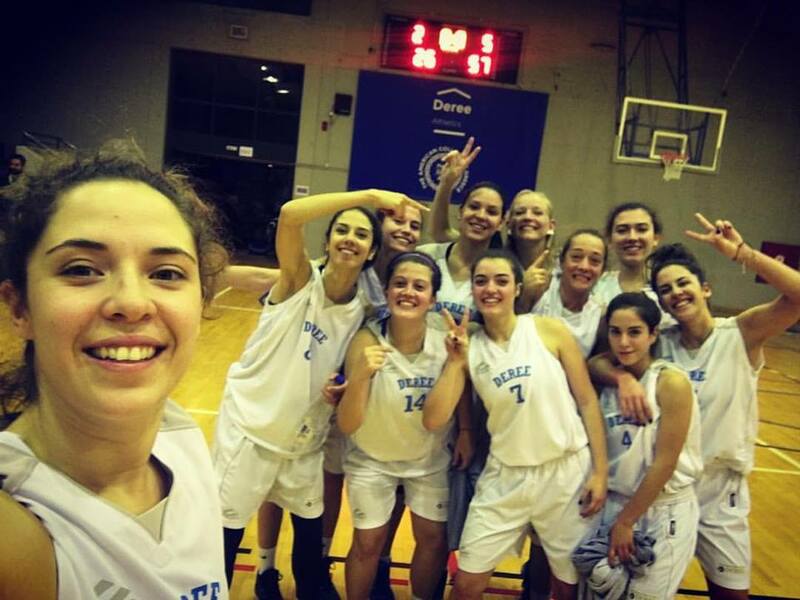 Congrats to the Women’s Basketball team for their win in Wednesday’s match against AO Arion Amarousiou which ended 26-57. The team dominated throughout the match and remain among the top three teams of the ESKA Championship standings thus far. Well Done!